Default Popularity Newest products Lowest price Highest price Name ascending Name descending All brands Aima Dora Lise Charmel the little bra co. Stunning Sakae lace in a classic two-part cup underwire silhouette. 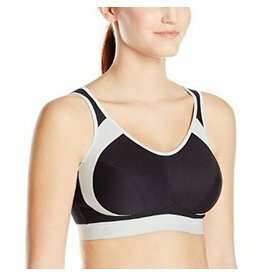 Mesh lining and side boning offer additional support. Hook and eye closure and adjustable straps. Available up to an E cup. Pair with Aima Dora Callis Boyshort or Tanga.